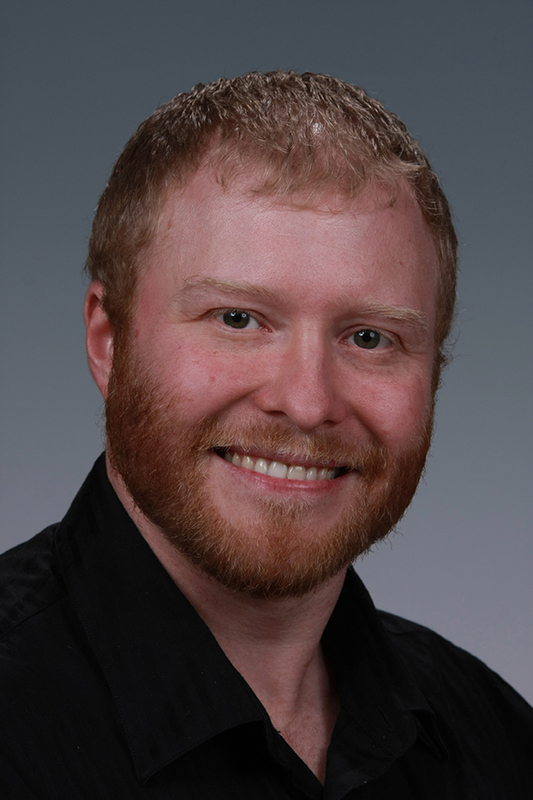 RICHLAND, Wash. — Three scientists at the Department of Energy's Pacific Northwest National Laboratory have been selected to receive 2015 Early Career Research Program research grants. The trio were among just 44 recipients nationwide — including 17 at national laboratories — to receive the annual research awards, and were selected from more than 600 applications. 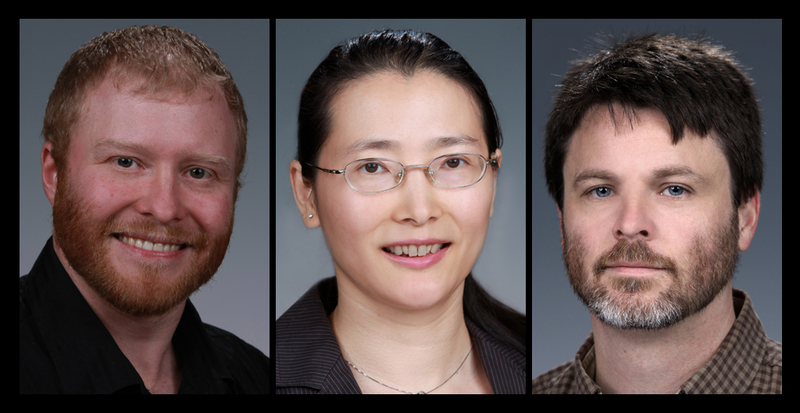 Under the program, David Heldebrant, Dongsheng Li and Brent VanDevender will each receive five-year research grants that fund work designed to reduce carbon emissions, create new materials for energy storage and measure the mass of some of the smallest components of the universe. "Supporting talented researchers in their early career years is one key to building and maintaining an effective scientific workforce for the nation," said Patricia M. Dehmer, acting director of DOE's Office of Science. "We congratulate the winners of this year's competition and look forward to following their achievements over the next five years." "These highly competitive awards are a testament to the outstanding early career scientific talent at PNNL," said Director Steve Ashby. "The creativity and innovation of these young scientists will help us address complex issues and challenges in chemistry, materials science and particle physics, and will contribute toward sustainable energy solutions and advance our understanding of the universe." 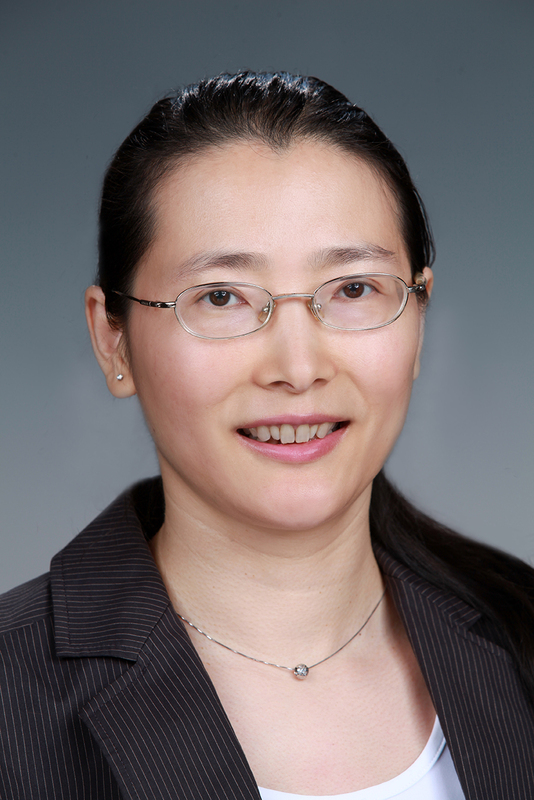 "I anticipate that Brent, Dave, Dongsheng and all of our Early Career Research Program nominees will do groundbreaking research in the coming years," added Doug Ray, associate laboratory director for fundamental and computational sciences, who managed the laboratory's nomination process. "These researchers will address some of today's most important scientific challenges." Coal-fired power plants are the nation's top source of carbon dioxide emissions — a leading culprit in climate change. For the past decade, governments and utilities have been looking at how carbon capture technologies might be deployed to reduce emission of greenhouse gas into the atmosphere, while enabling low-carbon electricity generation. When tiny crystals known as nanoparticles assemble into complex, highly branched structures they gain unique properties that can be used to channel light, promote chemical reactions or store energy. Unfortunately, reliably making these structures is currently beyond the reach of materials scientists because there is little understanding of what controls the assembly of the particles. Determining how they attract and repel one another is the key to manipulating the formation of larger structures. But the systems are so complex, with a constant tumult of activity at the atomic scale, that most of the rules that govern these interactions aren't known. Discovery now is mainly through trial and error. Neutrinos are tiny subatomic particles that permeate nearly everything, from human bodies to celestial ones, such as planets and the sun. They travel close to the speed of light and carry no electric charge, meaning they barely interact with the things with which they come into contact. Elusive as neutrinos are, they contribute as much to the visible matter of the universe as do all of the stars. As such neutrinos can play a significant role in understanding the structure and evolution of our universe. But before that can happen, scientists need to establish the exact weight of the neutrino, which is at most two-billionths that of a proton. 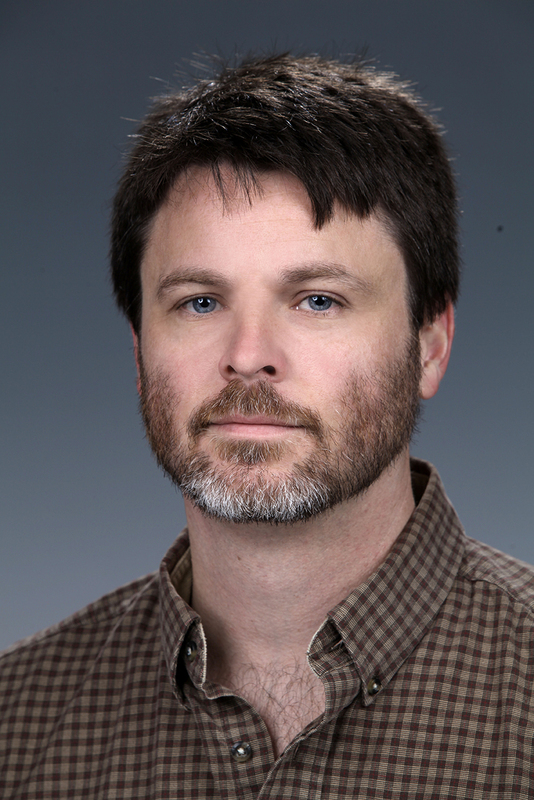 Using Early Career funding, physicist Brent VanDevender and colleagues at PNNL and other research institutions will attempt to determine the exact mass of neutrinos indirectly by measuring electron energy. To do this, they will use a new method they developed called Cyclotron Radiation Emission Spectroscopy. The team earlier used CRES to measure the energy produced by single electrons from krypton-83. VanDevender and his colleagues will now repeat and scale up the krypton experiments using tritium. As tritium decays into helium, it gives off energy in the form of electrons and neutrinos. A precise accounting of electron energy, measured via CRES, compared to the total they expect from tritium decay will reveal the neutrino energy, and therefore its mass. The awards bring to ten the number won by PNNL staff since the program's inception in 2010. Previous PNNL winners include William Gustafson, Sriram Krishnamoorthy, Matthew Marshall, Samuel Payne, Wei-Jun Qian, Wendy Shaw and Alexandre Tartakovsky. More information on the program can be found at DOE's Early Career Research Program website.